Our range of products include single stage air compressors, two stage air compressors, air compressors and mining air compressors. 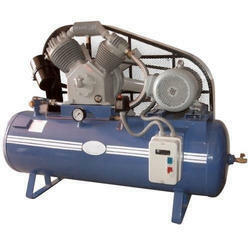 We are offering Single Stage Air Compressors to our clients. 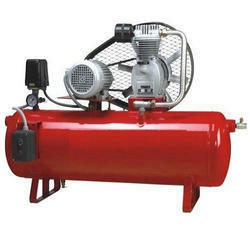 We are offering Two Stage Air Compressors to our clients. Model No of Cylinder Piston Displacement Motor (hp). 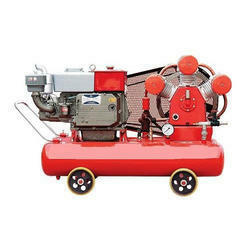 We are offering Mining Air Compressors to our clients. 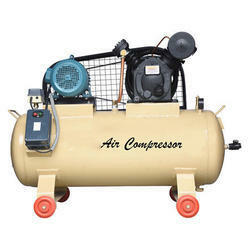 Looking for “Reciprocating Air Compressors”?